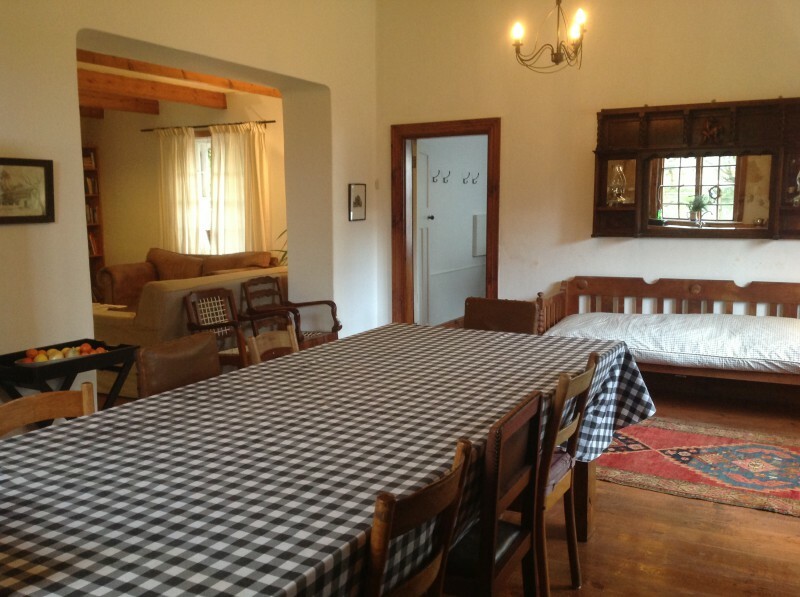 This lovely home has the quaint charm of the old Stanford but has all the modern conveniences to make your stay as comfortable as possible. 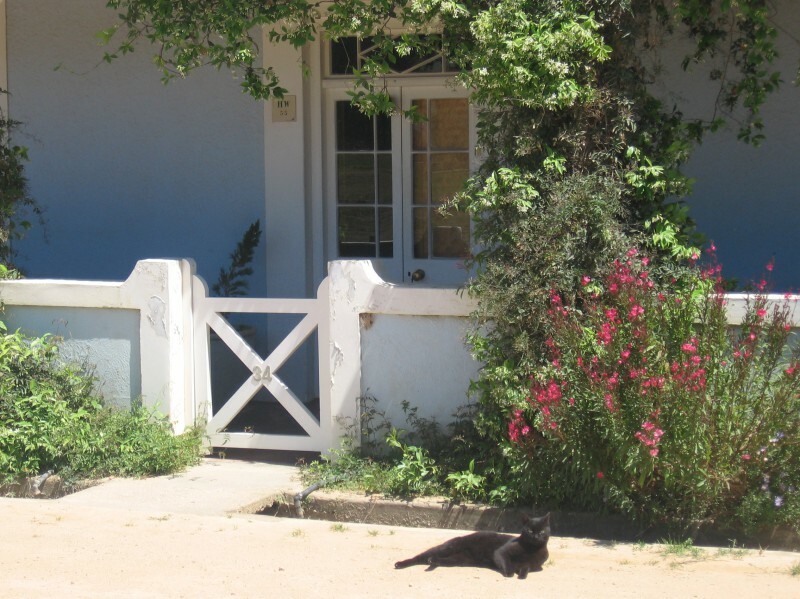 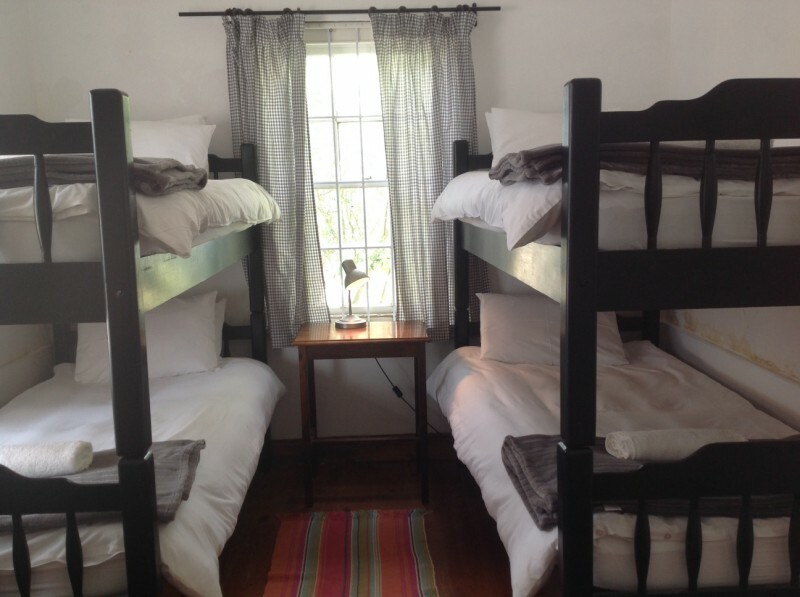 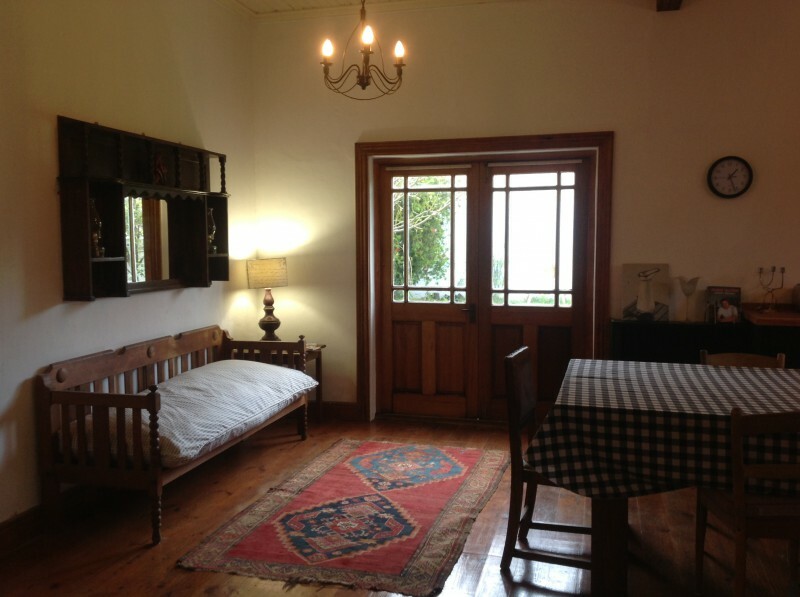 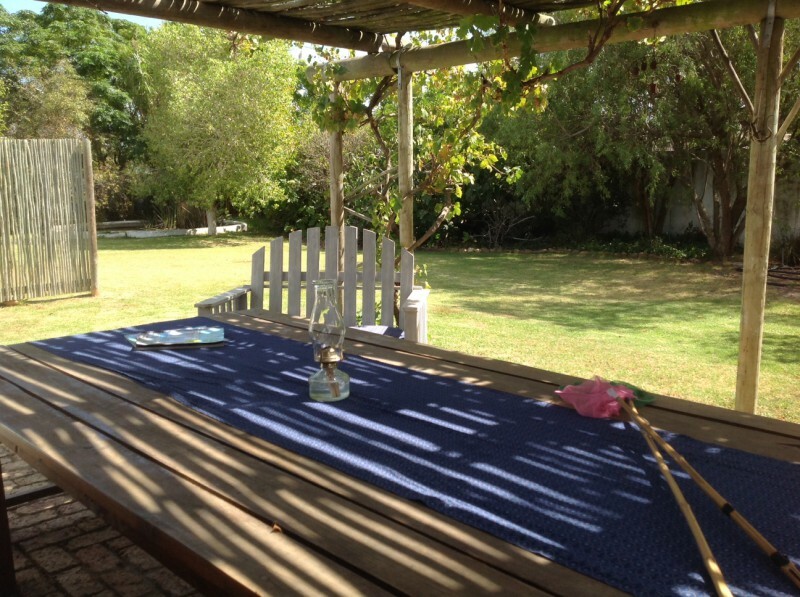 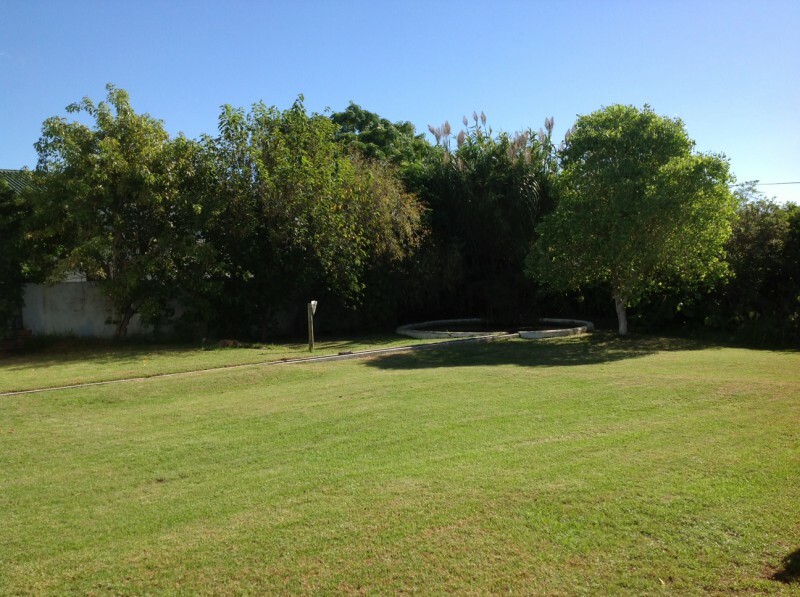 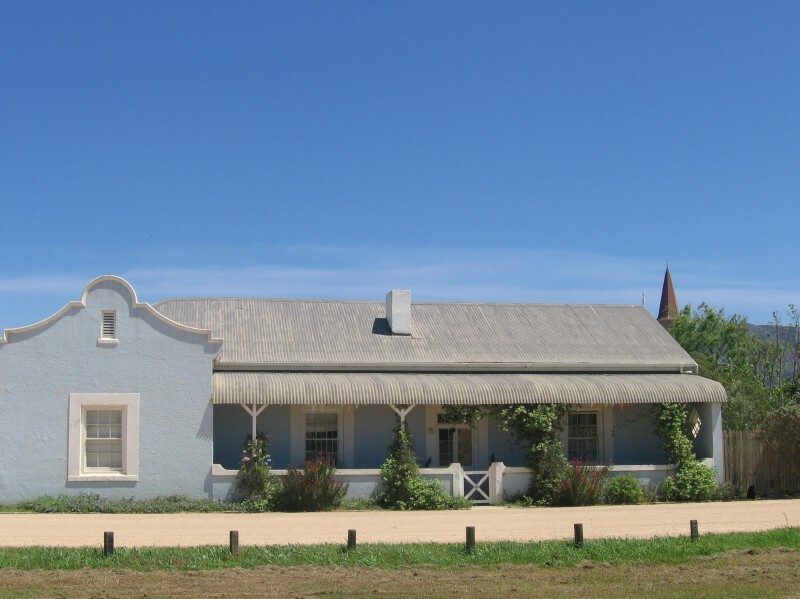 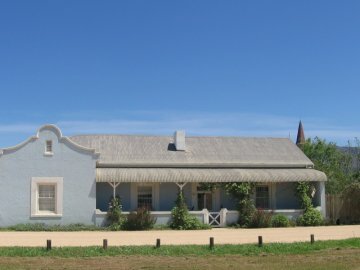 A large, fully fenced private garden is ideal for kiddies ,pets and lazy afternoons under the vine covered back stoep. 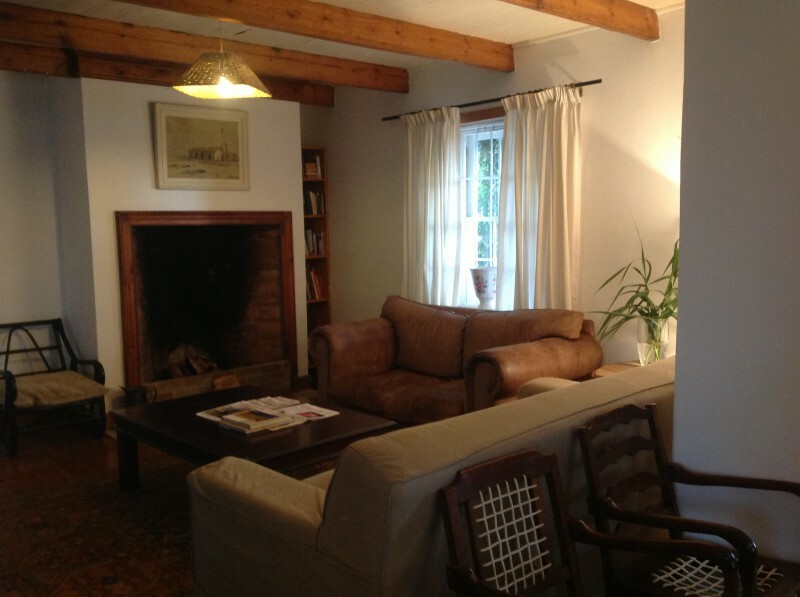 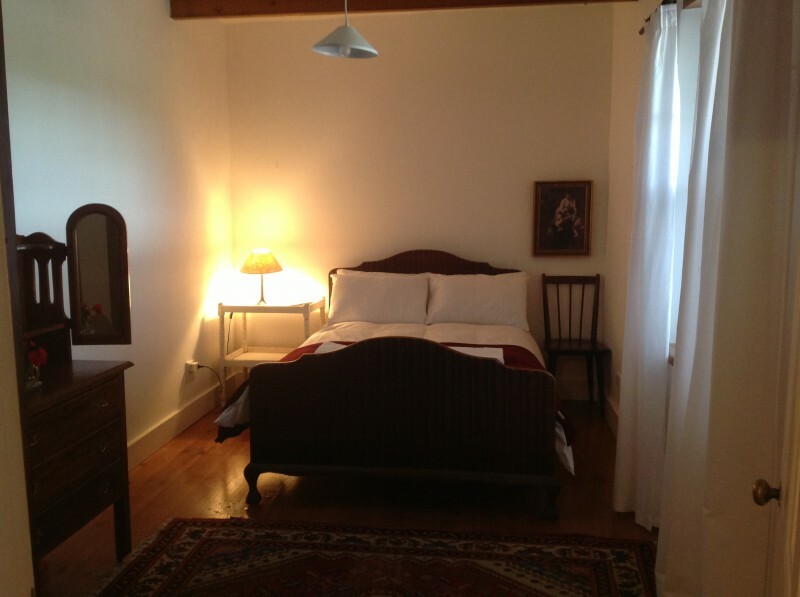 Easy walking distance to restaurants, bric a brac shops and the river for a paddle, birdwatching boat trip or a gentle stroll.